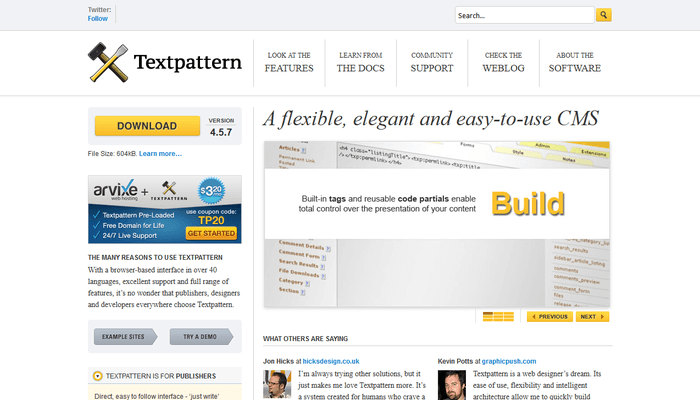 TXP Builders brings to you the experience and creative know-how of a group of Textpattern experts. 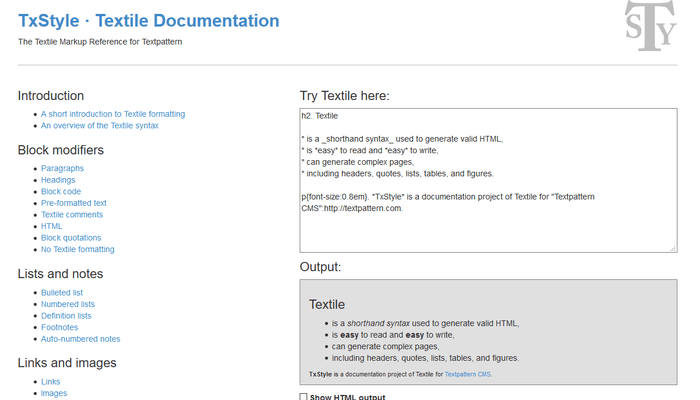 We have expertise in web development, custom plugin development, graphic design, illustration, branding and printed materials, and of course – Textpattern – the elegant open-source content management system. XCONSULT WEBDESIGN & MEDIA, er et mindre webbureau der producerer kreative, internationale og responsive hjemmesider, grafisk design, online kommunikation samt dynamiske e-handelsløsninger, drevet af Freelance Webdesigner Henrik Holst Madsen. MadebyVK is a small web design studio based in Jakarta Bekasi Bali Manado, Indonesia and run by Viking Karwur. 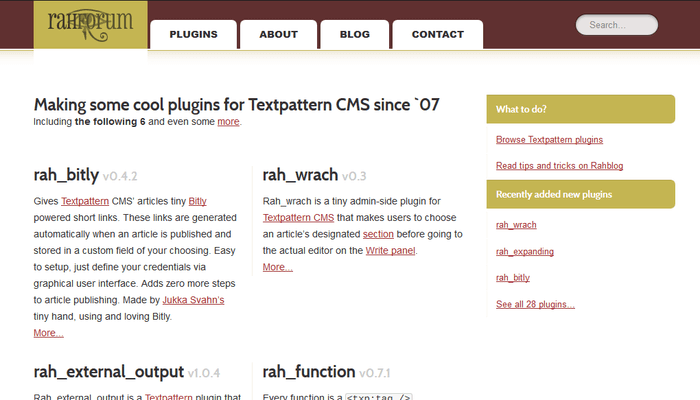 Making some cool plugins for Textpattern CMS since `07. 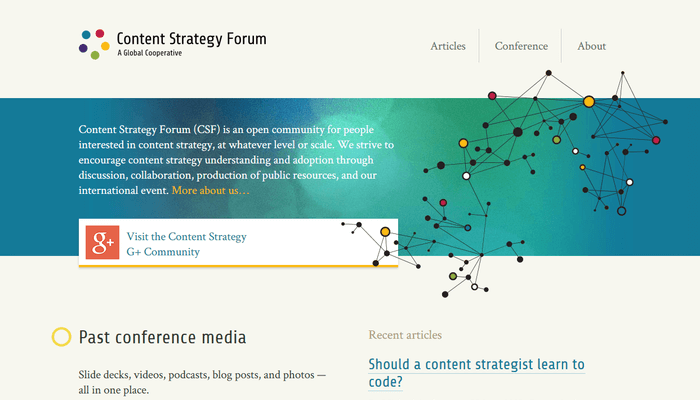 Content Strategy Forum (CSF) is an open community for people interested in content strategy, at whatever level or scale. 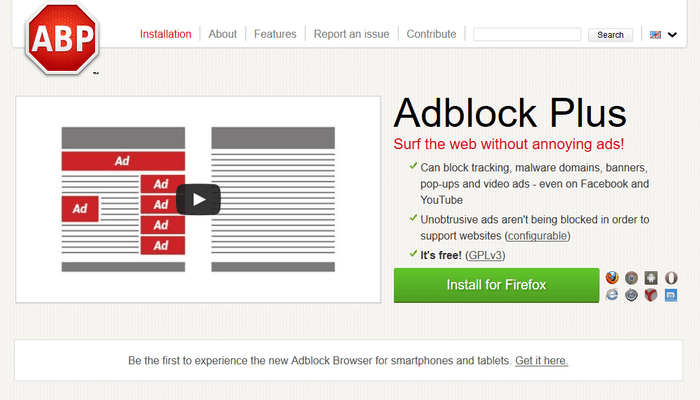 Ablock Plus is a popup blocker software which is used to protect your system against unwanted ads and tech support scam. It can be used in Safari and Chrome browser and gives full protection to your PC. 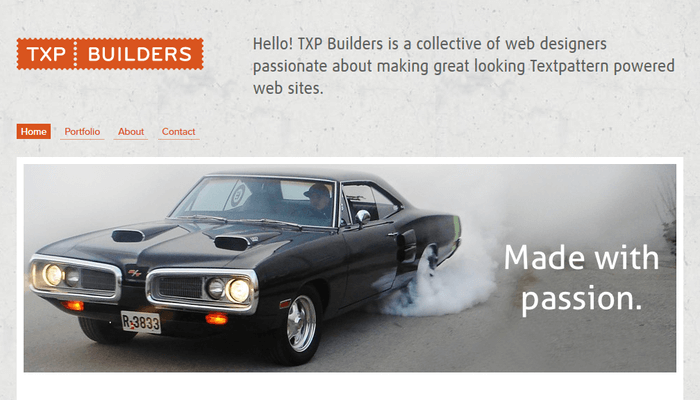 I design and develop attractive and accessible websites. 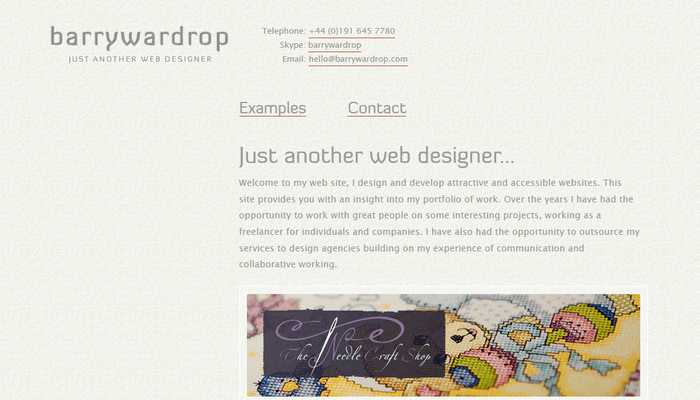 This site provides you with an insight into my portfolio of work.